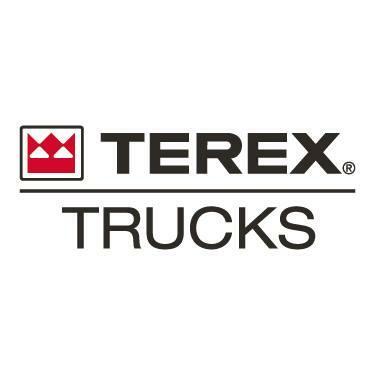 Want to stay up-to-date on Terex Trucks’s business activity? 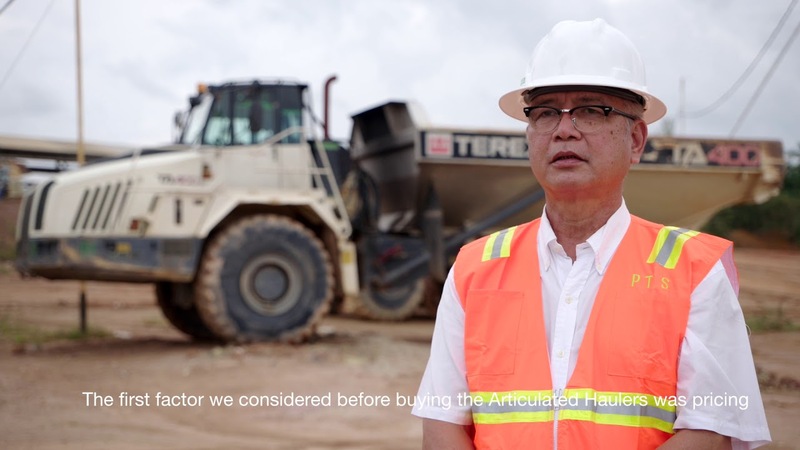 Sign up for our newsletter, packed with press releases and event announcements related to them and other leading Construction companies. Never miss a crucial piece of news again, with all the latest information delivered right to your inbox!